These are the first pictures of the revised Renault Captur, which will be centre of attention on the company’s stand at next week’s Geneva Motor Show. This latest version of the car – a rival for the likes of the Vauxhall Mokka X and Nissan Juke – features a lightly facelifted exterior, which is designed to make the Captur look more like Renault’s larger SUV, the Kadjar. As a result, the grille now has more chrome detailing, and both the front and rear bumpers incorporate skid plates. 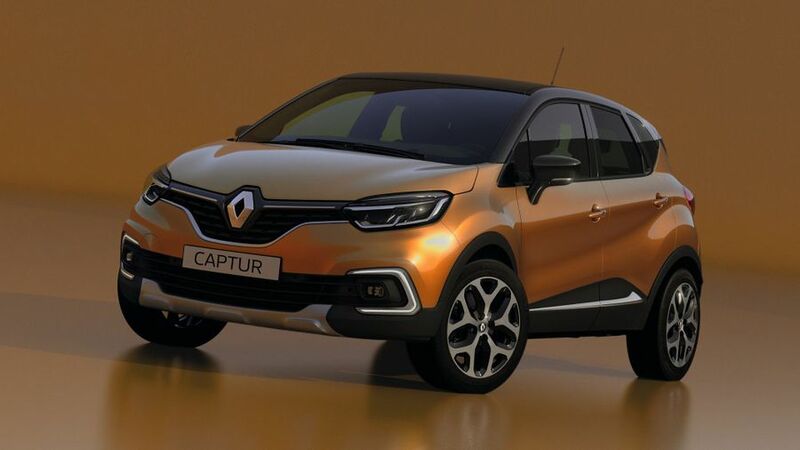 The revised Captur also gets the same front lights as all of Renault’s most recent new cars, such as the Scenic. Full-LED headlights are available, while both the daytime running lights and rear lights are in the company’s trademark ‘C’ shape. 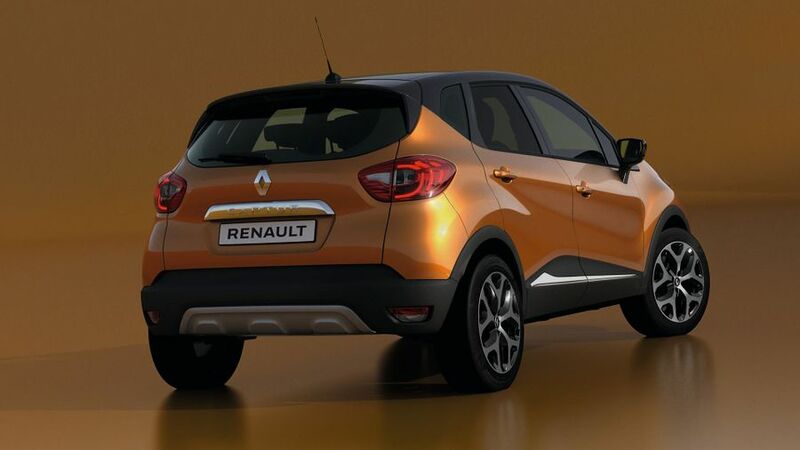 At the same time, Renault has extended the levels of personalisation that buyers can choose from, with two new body colours – Desert Orange and Ocean Blue – and a new roof colour, Mercury Silver. In all, there are 36 combinations to choose from. On top of that, there is a series of personalisation packs – five for the exterior (covering the hub caps and sills) and seven for the interior – while certain trim levels will also be available with a panoramic fixed glass roof. No further details have been announced as yet, so we don’t know when the revised car will go on sale. However, we expect to hear more in Geneva, so come back here next week to learn more about the latest Captur.